April 23, 2012 | Includes updates and/or revisions. In less than three years, the Common Core State Standards have vaulted over key hurdles, surprising more than a few naysayers. In June 2009, governors and education chiefs in 46 states pledged their support for the idea. A year later, panels of experts unveiled the completed standards. 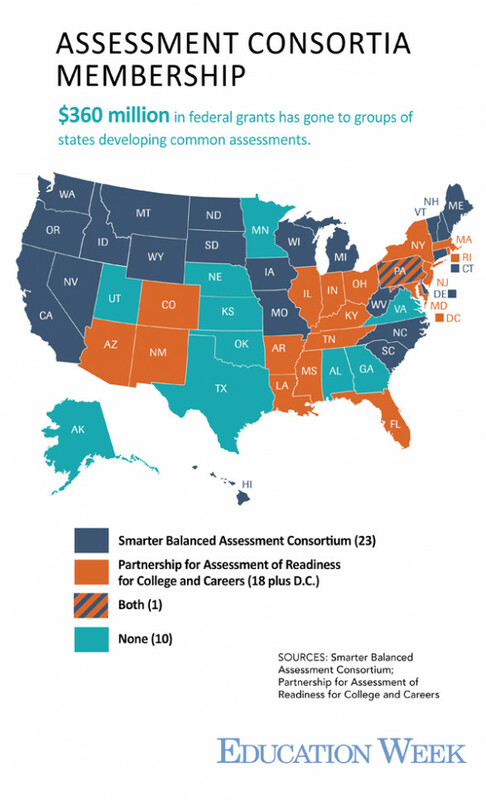 By last November, all but four states had formally adopted them and groups of states began developing tests and supplemental resources for the common standards. This infographic follows the progression of the recent common-standards movement.